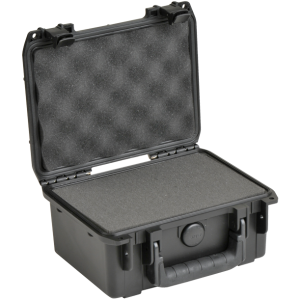 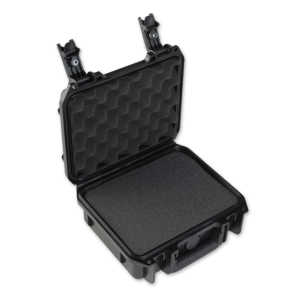 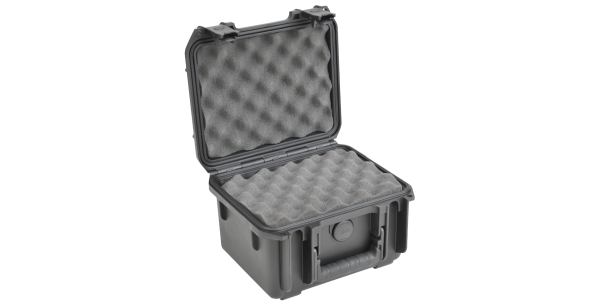 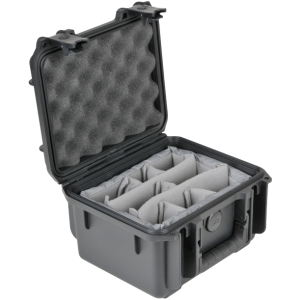 3i-0907-6B-L | South-Pak, Inc. : South-Pak, Inc.
Air and water tight, dustproof. 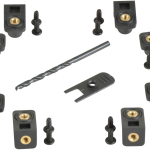 Continuous molded-in steel hinge, molded gasketed valence. 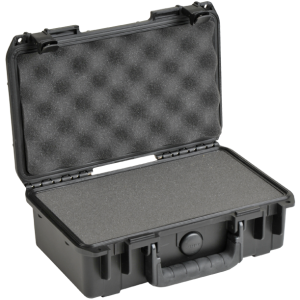 Carrying Case - No Casters. 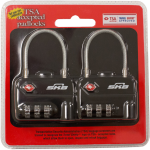 Padlockable hasps, molded in stacking features.